Jeffrey Leinen has been found guilty of second-degree murder for ramming his truck into a crowd outside an Alberta bar, killing a teenager. Jeffrey Leinen has been found guilty of second-degree murder for ramming his truck into a crowd outside an Alberta bar, killing one teenager and badly injuring another. He was also found guilty Wednesday in a Calgary court of aggravated assault. Leinen admitted to driving the truck that ran over and killed Nicholas Baier, 18, outside the bar in Olds in October 2010, but had pleaded not guilty to second-degree murder. Witnesses said Leinen had just been kicked out of the bar for fighting when the incident occurred. Baier, a student at Olds College, was standing outside with friends when the pickup truck slammed into them. He was killed and Dan Skocdopole, who was 19 at the time, was seriously injured. Leinen, of Calgary, was arrested a short distance from the bar after his truck crashed. The jury sided with the Crown, which had argued that Leinen was angry and fully aware of what he was doing when he accelerated into the crowd. Leinen had told police he panicked and was in fear of the crowd in the parking lot when he accidentally hit somebody on his way out. 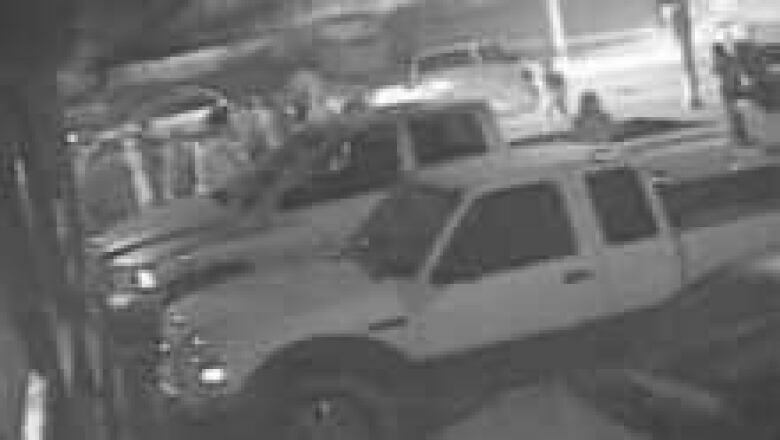 Surveillance footage shows Jeffrey Leinen's pickup truck slamming into the crowd in front of the Texas Mickey Bar in Olds, Alta. His lawyers had argued there was no proof he planned to hurt anybody. Leinen faces an automatic life sentence with no chance of parole for 10 to 25 years. The jury came to the verdict after deliberating since 11 a.m. Wednesday. Victim impact statements will be read to the court on Friday. 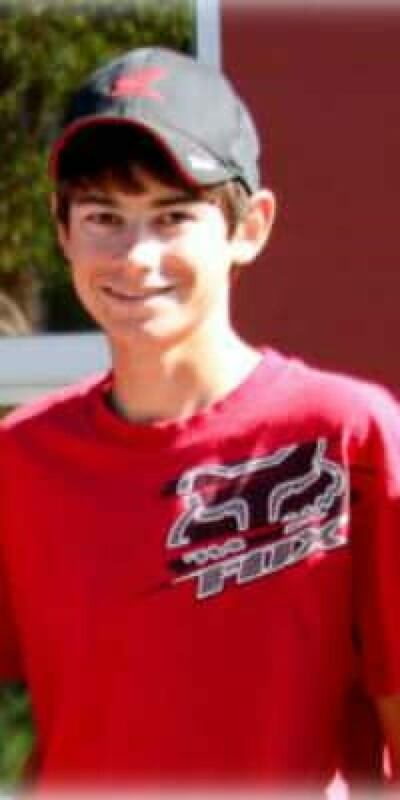 Baier's family is still struggling with their loss, especially with the holiday season approaching and the passing of Baier’s birthday just a few weeks ago. "It wasn't joy or sorrow depending on the verdict," said Baier’s uncle, Frank Van Humbeck. "The outcome is that Nicholas is never coming home. Yes, Jeffrey Leinen will have a long sentence but his parents and sister have a life-time sentence." Olds is located about 80 kilometres north of Calgary.